This 2 inch 6000 lb. 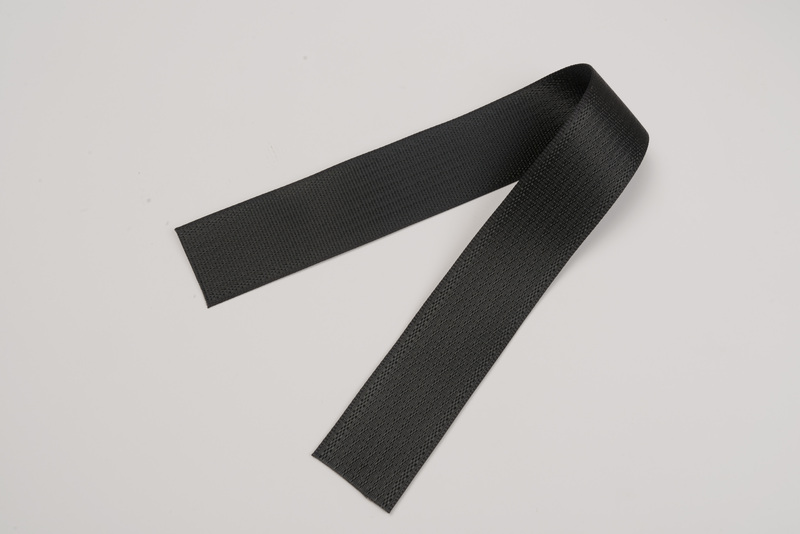 tensile 100% polyester Automotive Seatbelt Webbing – Black is UV inhibited and will not shrink, rot, mold, or mildew. Seat belt webbing is an excellent, inexpensive alternative for almost any application. Use this high quality, more cost effective material anywhere rope, cable, or other webbings are used.